Next comes the second number. Huawei Mate 20 Pro has some special thing in it, it has a kirin 890 processor which has a triple rear camera and also optical zoom. There is also wireless charging and there is a great phone and its display is also good and its front-facing camera is not so good. 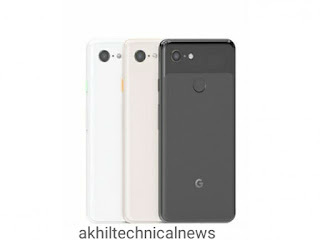 Next comes the third number Google pixel 3 and pixel 3 xl a 5.5 inch and 6.3-inch full display Full HD+OLED display. Technology and 8MP+8MP dual facing camera. The Google pixel 3 run on Qualcomm Snapdragon 845, paired with 4GB RAM, 64GB/128GB Support Android Pie. 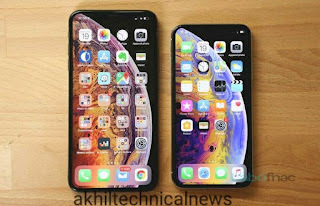 Next, comes the fourth smartphone Apple iPhone Xs, Xs Max has special feature 5.8-inch Nadi 6.5-inch OLED display. Then 12MP+12MP dual rear Camera setup and 7MP front facing Camera. The iPhone paired by 4GB RAM and 512GB nonexpandable storage. 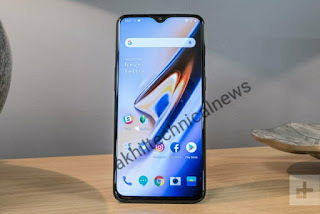 Next comes the fifth number OnePlus 6T has special features a 6.41-inch full HD AMOLED display, in display fingerprint sensor and Gorilla glass 6. Ita dual rear camera 16MP+20MP and 16MP front-facing camera. The OnePlus 6T powered by a Qualcomm Snapdragon 845 processor. 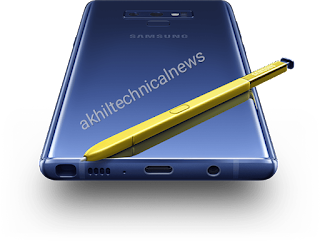 In the 6GB/8GB RAM and 128GB/256GB nonexpandable storage. If you want to see its full Features, you can see by touching the link given below.